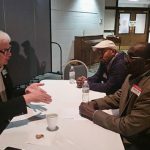 Listening Session for Rochester’s Immigrant and Refuge Community. 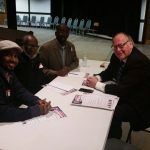 Somalia Rebuild Organization had the opportunity to attend a Listening Session for Rochester’s immigrant and refuge community. The purpose of this meeting was to meet our State and federal elected officials. 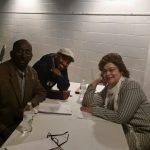 We had a discussion about issues pertaining to the community. Such issues included Healthcare, Muslim ban, and immigration. 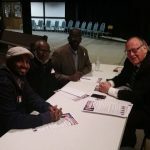 We had the opportunity to meet Senator David H. Senjem, Senator Carla J. Nelson, Representative Duane Sauke and three Representatives for Senator Amy Klobuchar, Senator Al Franken and Congressman Tim Walz . 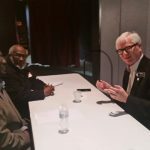 The event was held on March 18th, 2017 at Rochester Stem Academy.